Whenever Apple Inc. (NASDAQ:AAPL) sends out media invites to its official events — such as for its iPhone 5 event — it likes to drop subtle hints as to what it has up its iSleeve. Consumers are currently in one of Apple Inc. (NASDAQ:AAPL)’s longest dry spells, with no notable events or product introductions. Business Insider notes just how long it’s been since any official event, particularly since this year has had no iPad event in the spring like in previous years. Apple Inc. (NASDAQ:AAPL) has now set the official dates for its Worldwide Developers Conference, or WWDC, which will take place from June 10 to June 14. WWDC is frequently a staging ground for product introductions or unveilings, both hardware and software. Last year’s WWDC opening keynote introduced the Retina MacBook Pro and previews of iOS 6 and OS X Mountain Lion. Prior years frequently saw new iPhones unveiled. Hardware aside, the guaranteed software news will headline the event. This version of iOS is arguably one of Apple Inc. (NASDAQ:AAPL)’s most important in years, as it will mark a dramatic shift for the platform that drives more than 70% of sales. iOS 7 will be the first version under design chief Jony Ive’s influence, following Scott Forstall’s ouster in October, and it’s set for an aesthetic overhaul. The teaser is striking on a number of levels and much more interesting than in previous years. 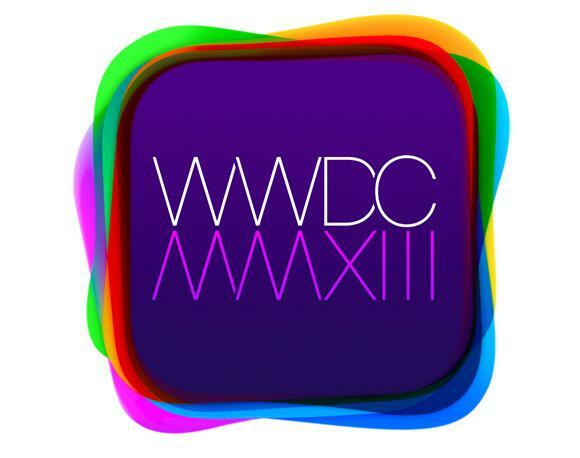 Even the font that Apple Inc. (NASDAQ:AAPL)’s using here is a departure from its normal corporate typeface, and looks clean and modern (MMXIII is the roman numeral for 2013). There’s been talk that Ive is pursuing a “flat design” that’s more minimalist, which would better match Apple Inc. (NASDAQ:AAPL)’s hardware designs. Ive is also said to be ditching skeuomorphism. Farewell, faux leather. Interface design is an area where even I believe iOS has fallen behind Android, and is exactly a department where Ive can flex his British muscles. Even Yahoo! Inc. (NASDAQ:YHOO) is demonstrating a shockingly attractive design philosophy under Marissa Mayer. WWDC is now less than 2 months away, and a revamped iOS interface could prove to be an underappreciated catalyst that most investors aren’t considering. The article Apple Just Dropped a Clue on Jony Ive’s iOS Overhaul originally appeared on Fool.com and is written by Evan Niu, CFA.